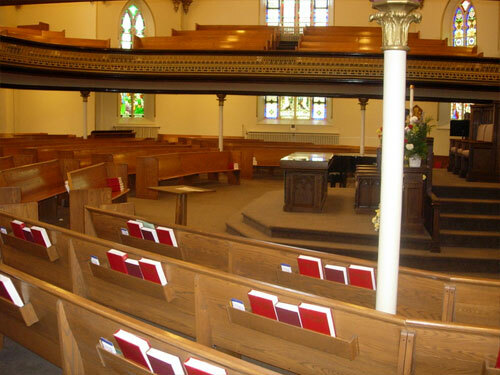 St. Paul's is conveniently located in downtown Brampton directly across from City Hall. 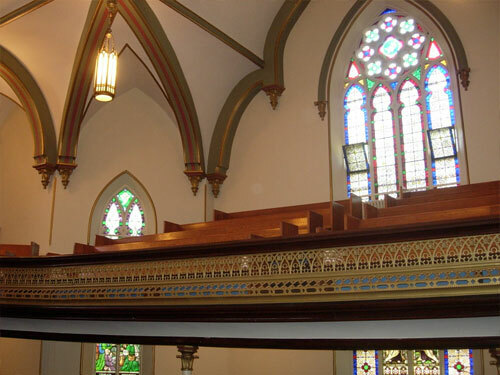 St. Paul's is close to several restaurants and parking is available at City Hall. 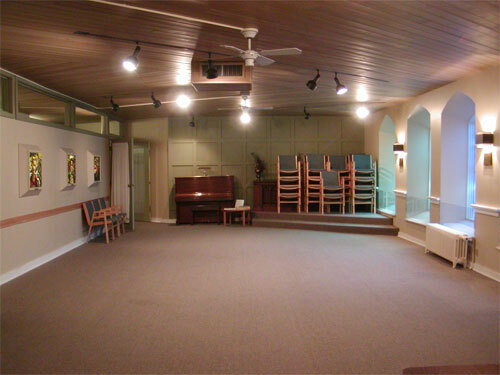 St. Paul's sanctuary and several rooms of varying sizes are available for rent for different types of events, from concerts, workshops, meetings, interviews, etc. 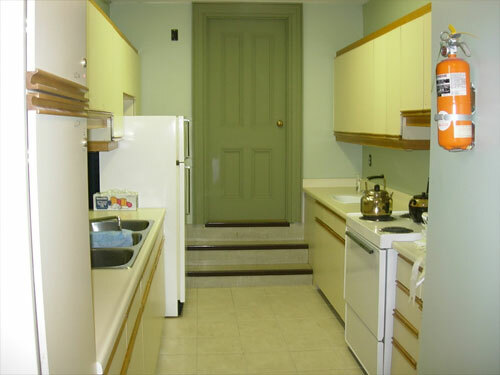 All levels are wheelchair accessible using a lift. 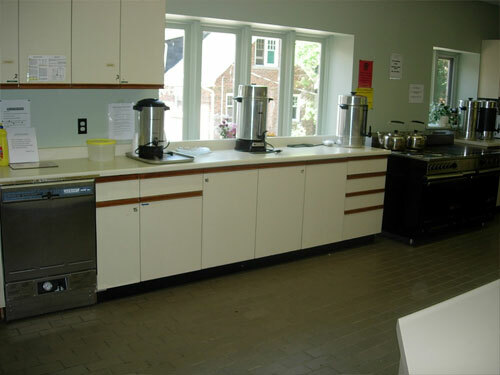 Kitchen and washroom facilities are available. 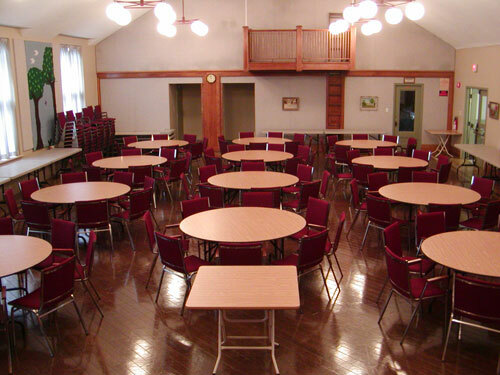 TV/VCR/DVD, overhead projector, flipcharts, tables and chairs are available for use, as well as pianos in various rooms. Alcohol is not allowed on the church property. 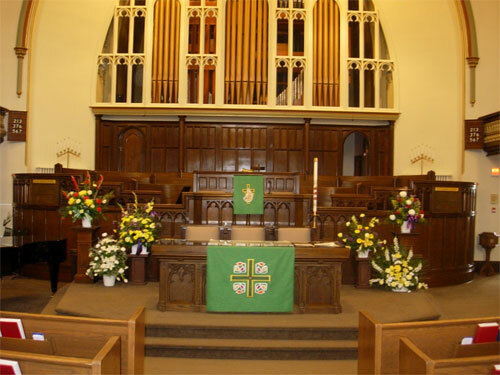 Please contact the church to enquire about availabilty. 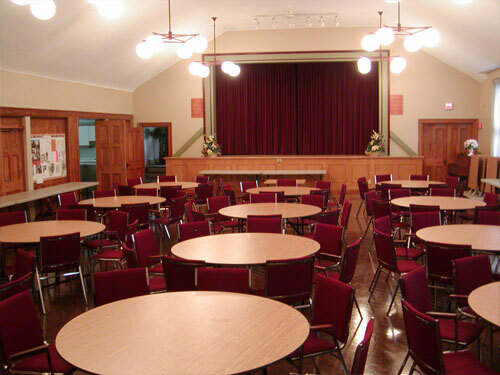 Please click on small image below to browse our facilities.